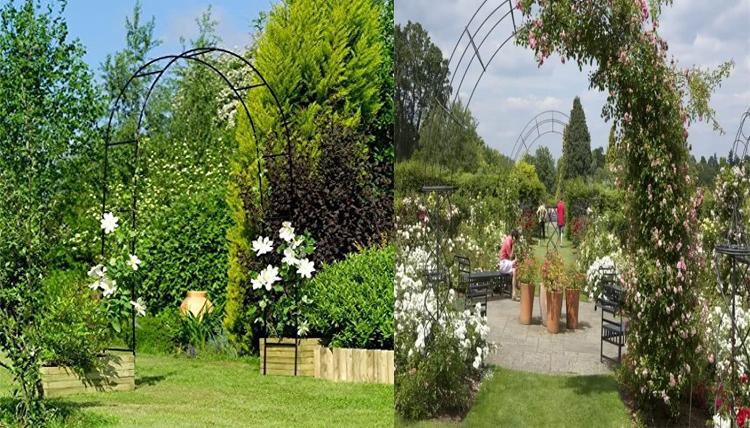 Our plant supports are available in many varieties, and designed to prevent plants from flopping onto the ground, so you can enjoy them at their best. 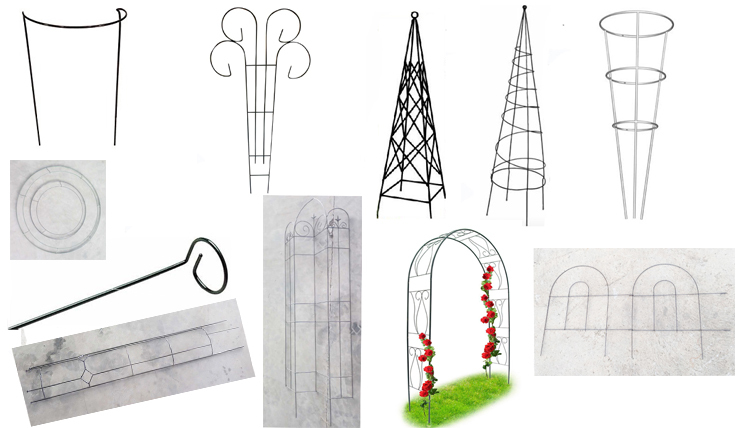 All are made from heavy gauge wire, powder coated green to last for years. 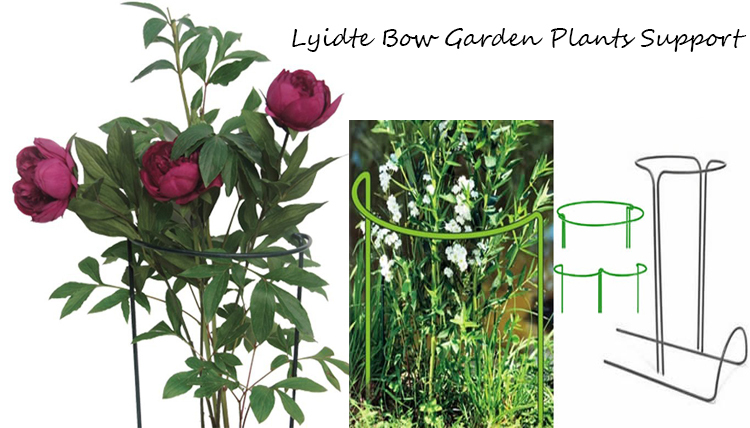 Grow Throughs are placed over plants in early Spring - but Linking-Stakes, Border Supports and Single-Stem supports can come to the rescue whenever needed. 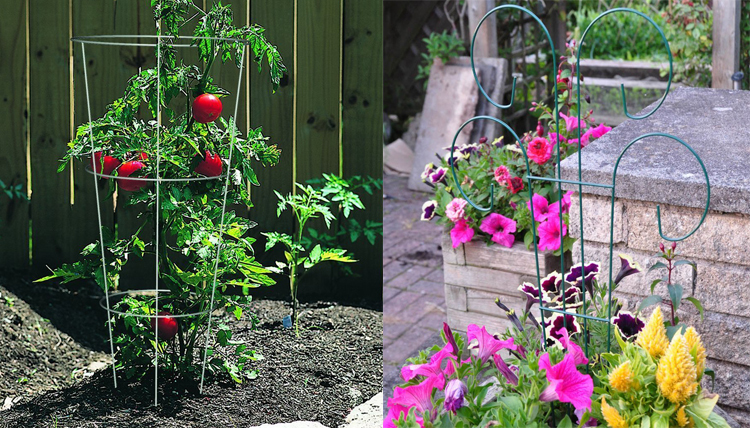 These sturdy tomato cage supports are used season after season. Hinges are used to configure the panels in different ways, whether closed square or diamond, open flat mesh or zigzagged or even superimposed by inserting the stems of the upper cage in the lower corner loops cage. Braces that support many branches are widely separated to facilitate access to vegetables or fruit. At the end of the season, just fold the mesh for storing. 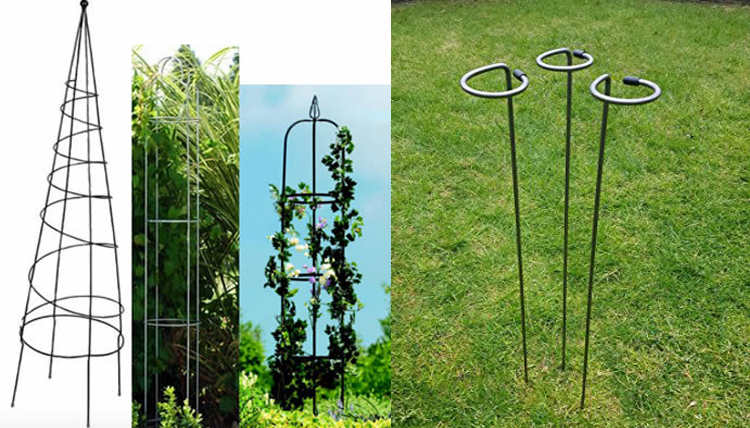 This plant cage support is for a rich tomato, pepper and eggplant harvest, and can also be used as a decorative focal point for flowering climbers such as clematis and dahlias. Our company is located in The Yangtze river delta which is the economic developed area in China. 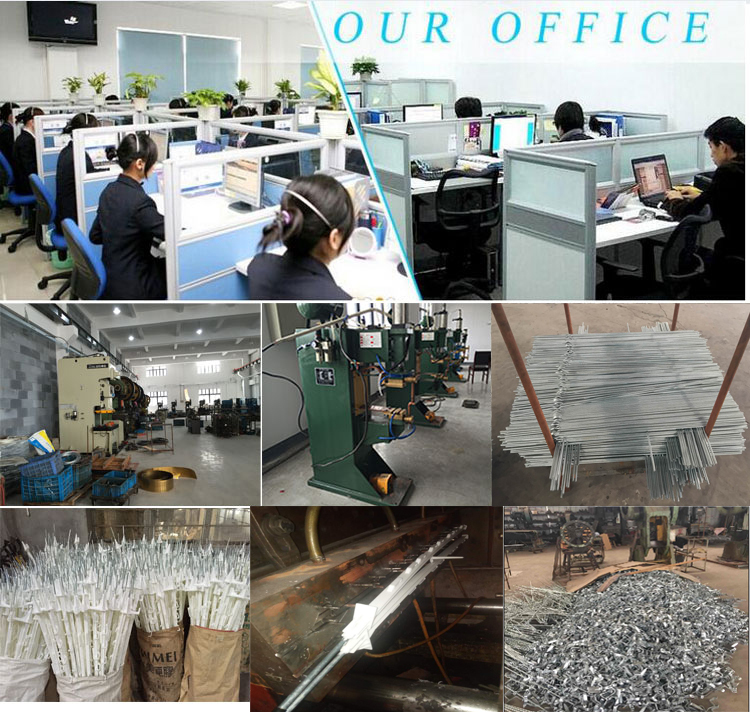 We are one of professional Electric Fence manufacturers and specialize in Electric fence of series products including Poly wire, Poly rope,Poly tape,voltage tester,post,wire tightener ,insulators and other accessories with various specification which are widely used on agricultural and garden fence.We are good at quality control ,design,new product development and productions.Our raw materials are mainly imported from overseas and premium domestic suppliers.Our workshops are well equipped with professional machines and production lines.We also provide QEM service as your request. We could provide package such as bubble bag,PVC/PET blister,Color box,PE bag with lable/head card,Display box etc. Q1:Do you offer OEM service? 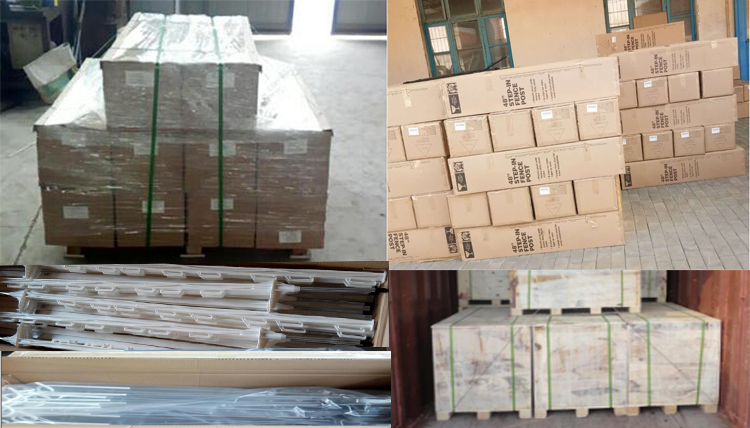 A:OEM orders are acceptable for all our fence tools production lines,we have a strong produce team,just provide a sample or photo to us,If you quantity is up to certain amount,we can make the mould for free. Q2:Can you supply with a small quantity order? A:Our moq is 200pcs per style,if you want smaller quantity,welcome to contact us,see if we have in stock for you. Q3:What is your payment method? A:T/T,Western Union,Credit Card,Paypal,T/T30%deposit and left pay after receive the copy of BL within 7 days. Q4:Where we are located in ? Q5:Will you send someone to my location to install my building/green house? A:You can check our installation guide on our home page,and if you still have any question,welcome to contact us any time! Q6:Why does the price on your website not match my catalog? A:Price on our website represents the most up-to-date market price for our products.As stated in our catalog,price changes may occur due to a shift in the cost of goods of a production error.We reserve the right to change prices. From: Enter your Email ID please. Send your inquiry to Wuxi Lydite Electric Farm Fence , China manufacturer. Lydite Ring Insulator Black Color 5.3MM Screw Dia. Copyright © 2015-2025 Wuxi Lydite Trading Co.Ltd( www.pilebreaking.com ) All Rights Reserved.